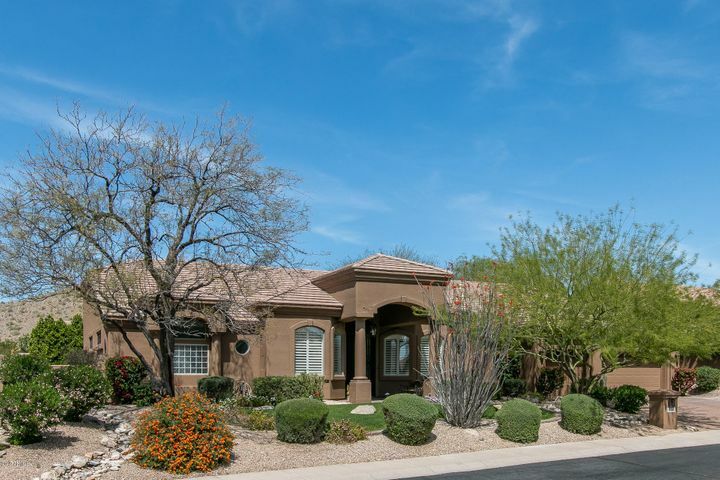 Sonora Arroyos consists of 138 custom homes and is located right off of Shea and Frank Lloyd Wright. 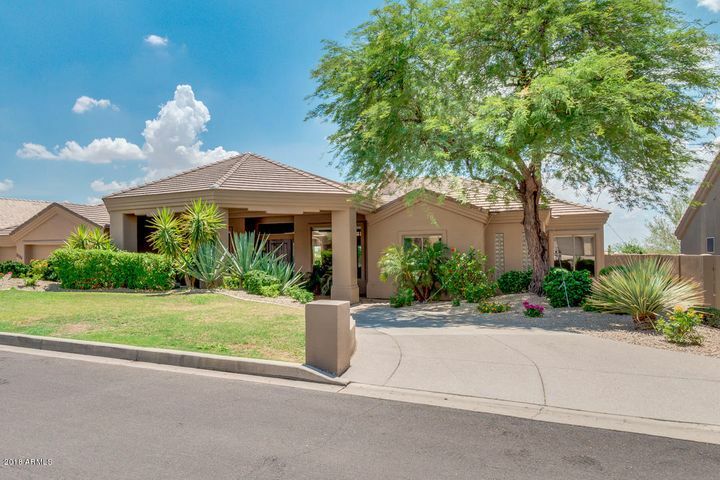 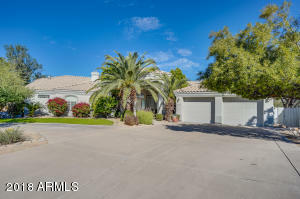 Sonoran Arroyos is a gated community and the homes were built between 1994-1996 and several of these homes have fantastic views of the McDowell Mountains. 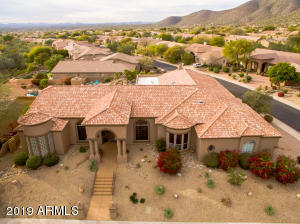 Homes in this community sit on just over a 1/3 of an acre and can range in square feet from 3500 to just over 4500 sqft. 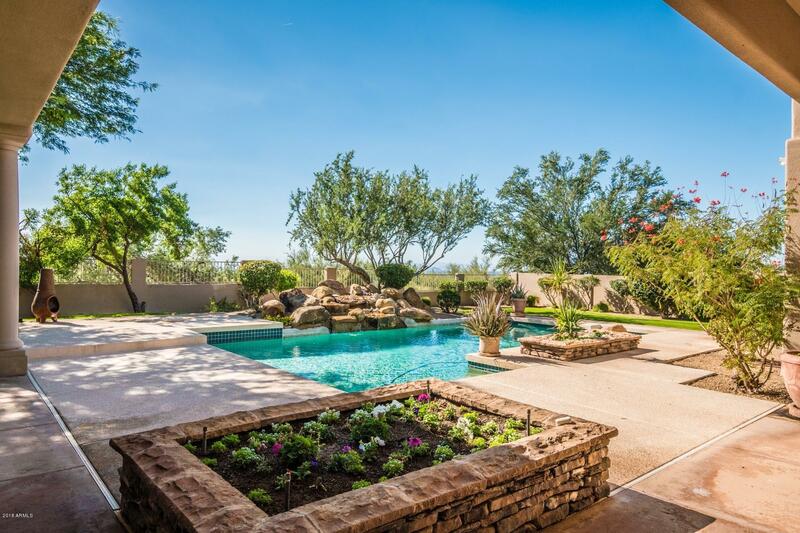 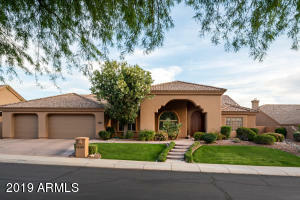 Current pricing for homes in the Sonoran Arroyos community range from $700,000 to just about $850,000. 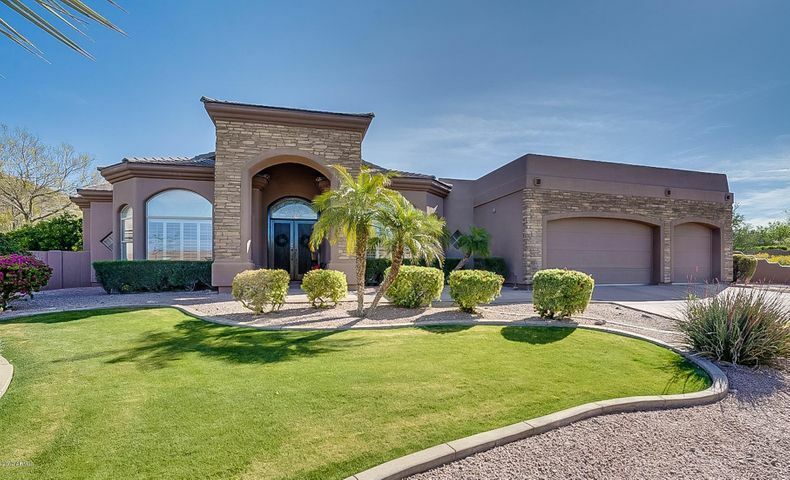 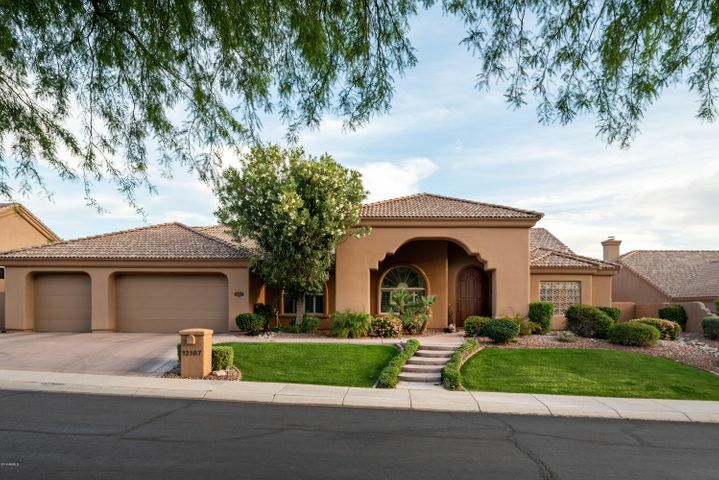 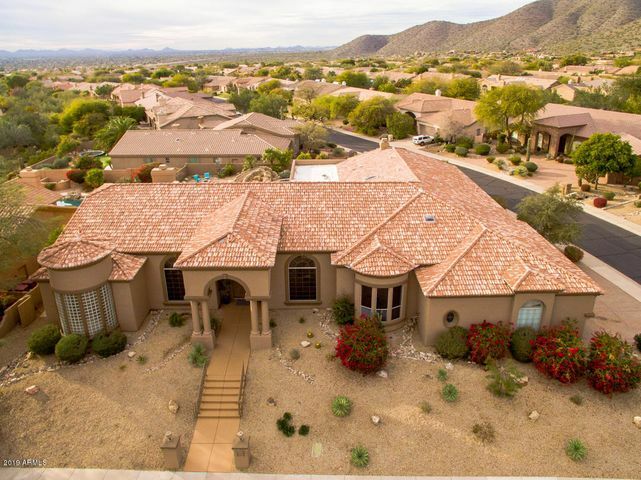 Please search for Sonoran Arroyos Homes for Sale by clicking the link above or button below. 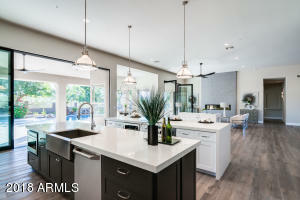 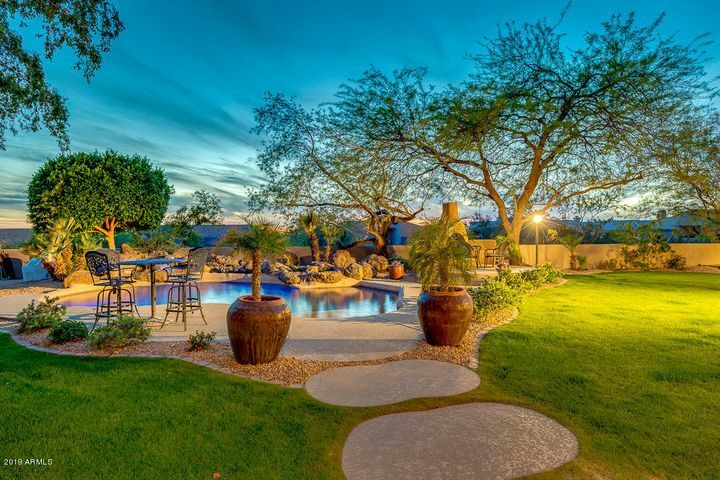 If you are buying, selling or leasing a home, The Holm Group is here to assist you with Sonoran Arroyos homes for sale. The Holm Group represents both buyers and sellers throughout Scottsdale and surrounding areas. Whether it’s a custom home, luxury home, single family home or town home you can rely on The Holm Group to ensure a smooth and successful transaction. Remove the stress from buying or selling and let The Holm Group assist you today. Let The Holm Group Help You Sell or Find Your Next Sonoran Arroyos, AZ Home.